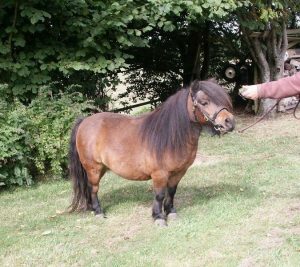 Thimbleby & Shorland reached a significant milestone when they held their 50th Autumn Show & Sale of Shetland Ponies, under the auspices of the Shetland Pony Stud Book Society, on Wednesday 17th October. Rosettes to mark the occasion were given to every one of the 176 ponies at the sale, there being 186 originally entered. This represented an increase of 53 on last year, or over 40% up. 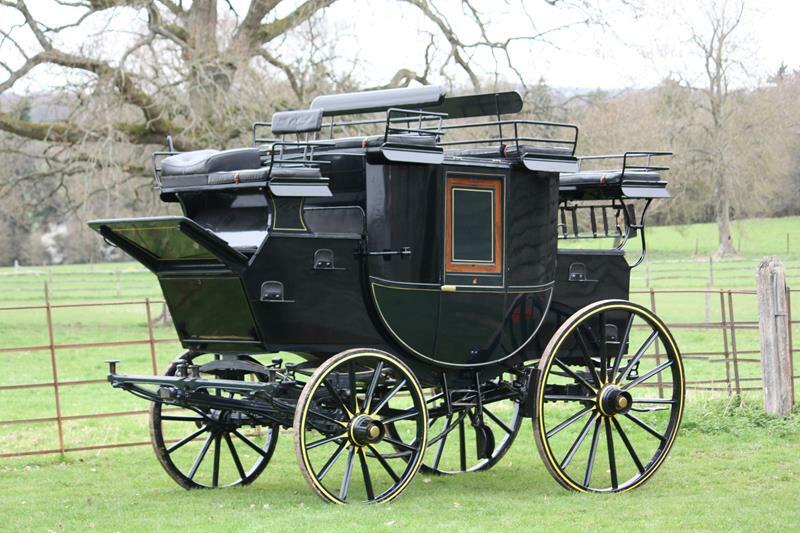 The entry was made up of 40 colt foals; 73 filly foals; 19 stallions & entire males; 5 geldings; and 39 mares & fillies. Not only were there significantly more ponies on offer, there were also more buyers, with the sale ring being full throughout proceedings. Michael Kimber, former partner of Thimbleby & Shorland and present at all 50 sales, started the sale with a few memories, and Jill Evans of Blenheim Stud who has been a vendor at every sale also said a few words about sales at Reading. There was again a strong contingent of foreign buyers at the sale, with a buyer from Japan particularly keen to secure top quality ponies. 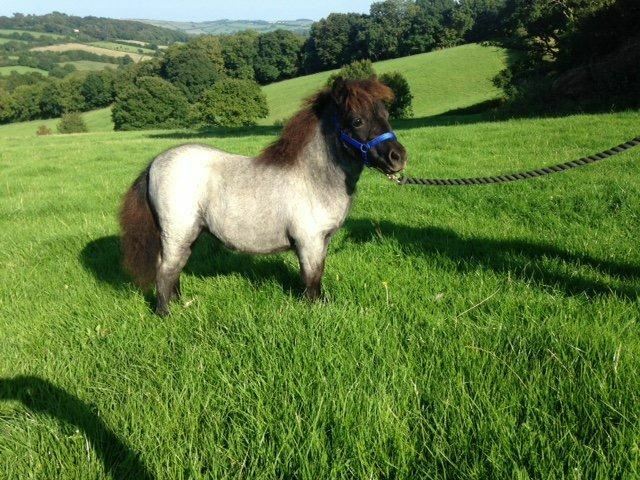 Of the 176 ponies that were offered, 150 were sold, representing another excellent clearance rate of 85%, marginally down on last year’s figure. 34 of the 40 colt foals offered were sold, the top price being 620 guineas for Mr J Thomas’s Cwmgwaun Login, an unusually coloured colt by Halstock Geronimo and the winner of the colt foal class at the pre-sale Show. The average colt foal price was 200 guineas, not surprisingly down on last year given the significantly higher entry. Two of Mr J A T Hodges’s filly foals made over 2000 guineas, including an unusual mushroom coloured filly Halstock Cherise, but the top price for a filly foal went to Mr C L Pearse’s Mardlebook Xanthe, at 2,700 guineas. Not only was she the top priced filly but she was also the highest priced pony in the sale. The average for the 73 fillies sold was 644 guineas, slightly down on last year’s average but still a very good figure given the significant increase in the entry. 13 of the 19 stallions and entire males were sold, at an average of 560 guineas, and the 5 geldings that were offered all sold, at an average of 450 guineas. 39 mares and fillies were offered this year, another increase on last year, with an 87% clearance and a top price of 2,050 guineas. Again Mrs Curtis’s Shandwick ponies sold well at 1,550 and 1,700 guineas, but Mrs J Lawrence’s Tawna Pip was the only mare or filly to make over 2000 guineas this year. The pre-sale Show was judged by Mrs Vivien Hampton, and there was a much better turnout in all classes this year, no doubt partly due to the increased numbers. The overall Champion Foal was Mr Cornelius’s Shallowater Iris, and the Overall Show Champion was Mr and Mrs Bowden’s Lakehead Meera, a 15 year old mare.